[Source: Yahoo!News] Los Angeles (AFP) - Oscar-winning actor and comedian Robin Williams died from suspected suicide after battling depression, triggering an outpouring of tributes to one of the most beloved entertainers of his generation. 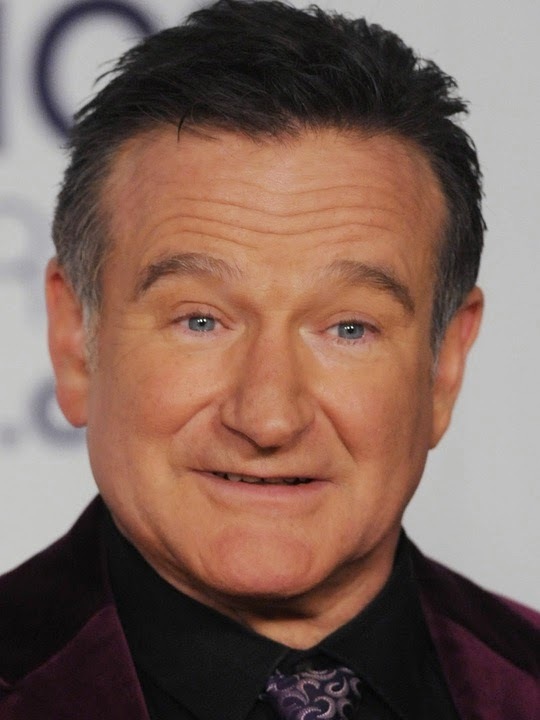 The 63-year-old star of Hollywood hits such as "Good Will Hunting", "Good Morning Vietnam" and "Mrs Doubtfire" was found dead at his home in Tiburon, northern California, shortly before midday, a police statement said. "At this time, the Sheriff's Office Coroner Division suspects the death to be a suicide due to asphyxia," the statement from Marin County Sheriff's Department said. 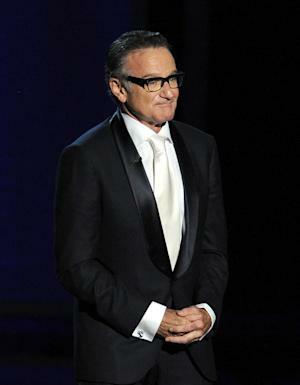 The veteran actor's publicist said the star had been battling depression prior to his death. "Robin Williams passed away this morning. He has been battling severe depression of late," Mara Buxbaum said in a statement. Robin Williams and his wife Susan Schneider at the world premiere of "Happy Feet Two"
Heartbroken wife Susan Schneider urged the father-of-three's millions of fans to remember his genius for creating laughter. "I am utterly heartbroken. On behalf of Robin's family, we are asking for privacy during our time of profound grief. After beginning as a stand-up comic, Williams rose to fame in the iconic US television sitcom "Mork and Mindy", channelling his anarchic, high-energy style as an extra-terrestrial struggling to fit in on Earth. He later reeled off a string of big-screen hits, which included 1987's "Good Morning Vietnam", where he played a motormouth US military disc jockey, 1989's "Dead Poets Society" as a maverick English teacher and 1997's "Good Will Hunting", which earned him a best supporting actor Oscar. News of Williams death quickly supplanted Iraq from the top item on evening news bulletins as the entertainment world reacted with shock. Legendary director Steven Spielberg, a close friend of Williams, paid tribute to a comic genius. "Robin was a lightning storm of comic genius and our laughter was the thunder that sustained him," said Spielberg in a statement cited by Variety. "He was a pal and I can't believe he's gone," added Spielberg, who famously phoned Williams to cheer himself up during filming of his harrowing 1994 Holocaust drama "Schindler's List". Spielberg's tribute was echoed throughout the entertainment industry. "I can't believe the news about Robin Williams. He gave so much to so many people. I'm heartbroken," comic and talkshow host Ellen DeGeneres said on Twitter. Fellow comedian Steve Martin added: "I could not be more stunned by the loss of Robin Williams, mensch, great talent, acting partner, genuine soul." Oscar-winning actor Jared Leto paid tribute to a "brave, original artist." "You taught us how to stand on the edge, fearless, + shine," Leto said on Twitter.